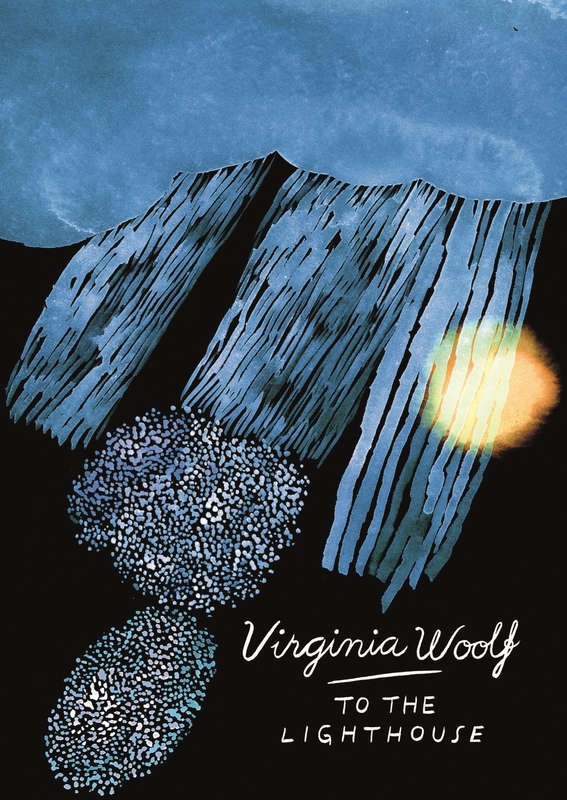 Rediscover Virginia Woolf's greatest works in beautiful new gift editions from Vintage Classics. Mr and Mrs Ramsay and their eight children have always holidayed at their summer house in Skye, surrounded by family friends. The novel's opening section teems with the noise, complications, bruised emotions, joys and quiet tragedies of everyday family life that might go on forever. 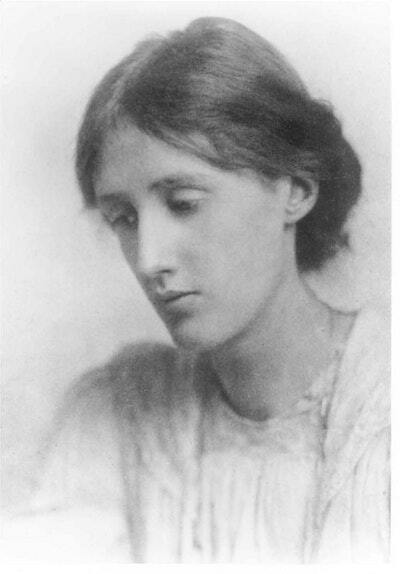 But time passes, bringing with it war and death, and the summer home stands empty until one day, many years later, when the family return to make the long-postponed visit to the lighthouse. Love To The Lighthouse (Vintage Classics Woolf Series)? Subscribe to Read More to find out about similar books.